Welcome to 565 Ritchie Drive. 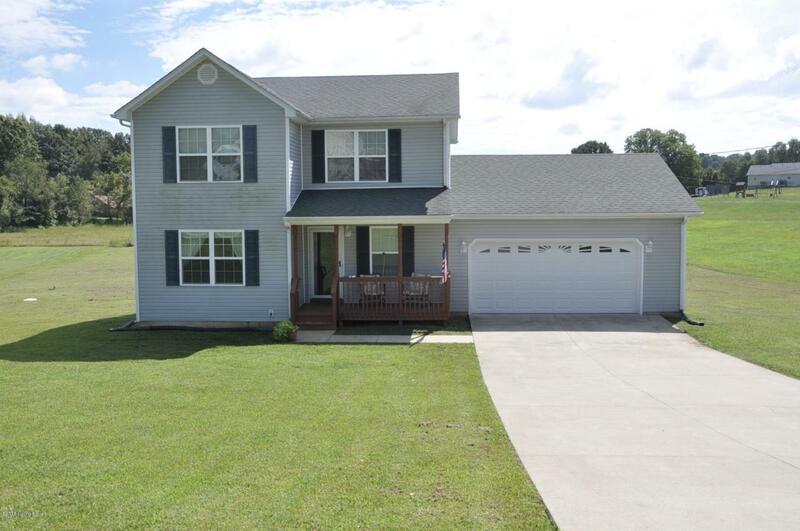 You will have room to roam in this over 1,800 square foot, 3 bedroom 2-1/2 bath home with additional square footage in the unfinished basement. All this on a 1.76 acre lot. 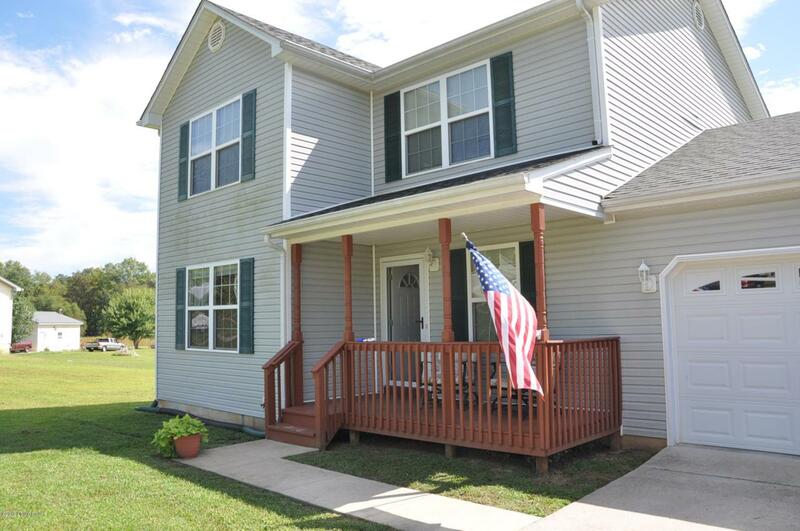 You'll love the country views but still within reasonable driving distance to Fort Knox, Louisville and Elizabethtown and minutes to Otter Creek Park. Cozy front porch welcomes you inside to the entry foyer of this great floor plan featuring a large living room, which opens up to the kitchen and dining area. Kitchen has ample oak cabinets, a breakfast bar and patio doors which lead to the two-level deck overlookingthe massive back yard. 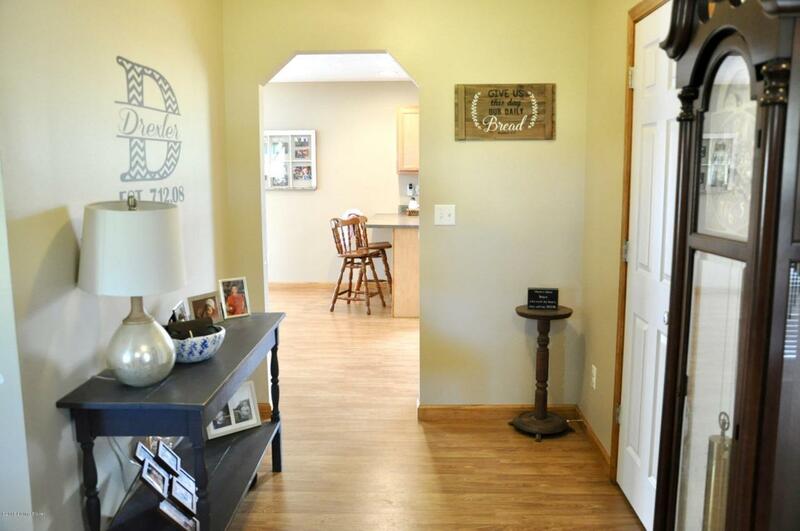 There is a convenient mud room accessible from the attached garage and access to the laundry room. Upstairs you will find the over-sized master bedroom, a private master bath, two additional bedrooms and full guest bath. 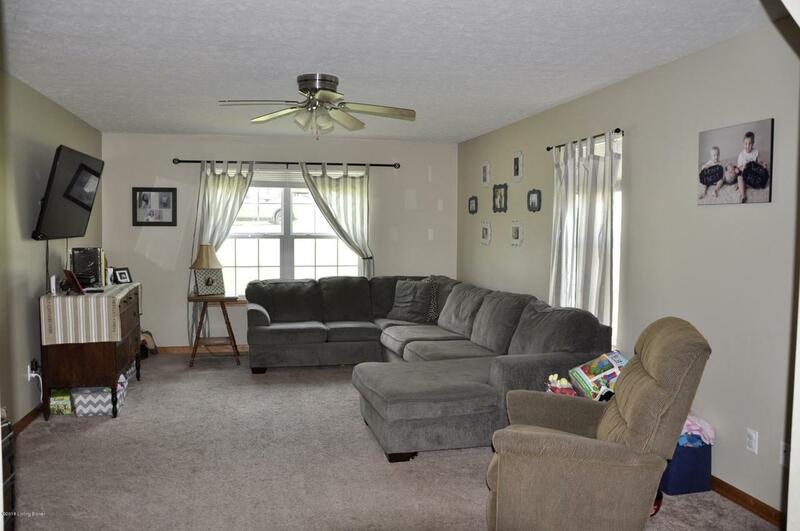 Downstairs in the unfinished basement, there is more square footage available for storage, work out or play area. Ample parking available on the double concrete driveway. The seller is offering a one-year HSA Warranty. Don't miss this charming country home, call today for appointment.